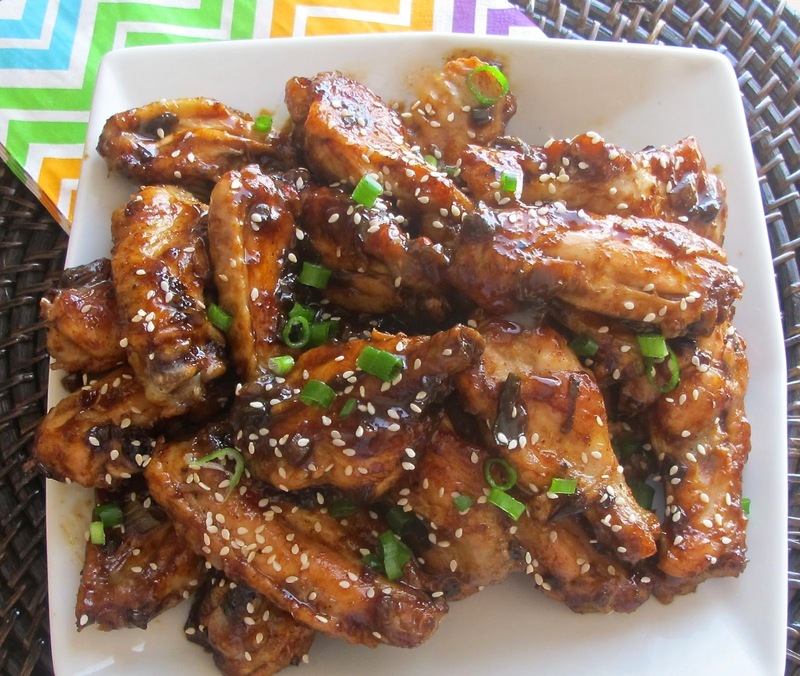 Hoisin and sesame baked chicken wings are good hot or cold. They are perfect finger food for summertime activities. Pour oil on a large baking sheet lined with foil. Place chicken wings on baking sheet and sprinkle liberally with salt and pepper. Roast in the oven about 45 minutes, until chicken skin is crispy, turning once. In a small saucepan, combine green onions, Hoisin sauce, butter, honey, ginger and sesame oil and heat to make a sauce. Remove wings from oven and place in a bowl. Pour Hoisin sauce over top and mix well. Top with sesame seeds, if desired.